C. Lee McKenzie has a new release today. I wanted to be an archeologist and had that as my life plan until I hit college. Then I discovered how woefully ill-equipped I was. I’m not a patient person. I tend to rush to the end of things so I can move on to the next item. Using a delicate brush to very carefully reveal tiny shards from the long-lost past, just wouldn’t have worked. Besides, I turn into a crispy critter in the sun (there are a lot digs in the desserts of the world), I truly dislike being cold (I’m thinking Iceland and Vikings here) and closed spaces make me crazy (Siberian caves would send me off screaming). I love to cook, and I seldom repeat a menu because there are so many delicious things to try. My favorite foods are Indian (all kinds from north to south of that continent) and anything middle-eastern. It’s the cinnamon, turmeric, and garam marsala that appeal to my taste buds. I prefer to grow my own veggies, and often graze in my garden while I weed or prune stuff. A lot of my produce never sees a kitchen. Tomatoes and carrots are often lunch. Who’s ready to get messy with some medieval magic? I’m a day early because I have big news. Today’s question - It’s spring! Does this season inspire you to write more than others or not? Inspired or not, I’m usually too busy with releases and DLP stuff to write much. But summer is more my season since it’s so hot here. It’s a good excuse to stay inside and write. 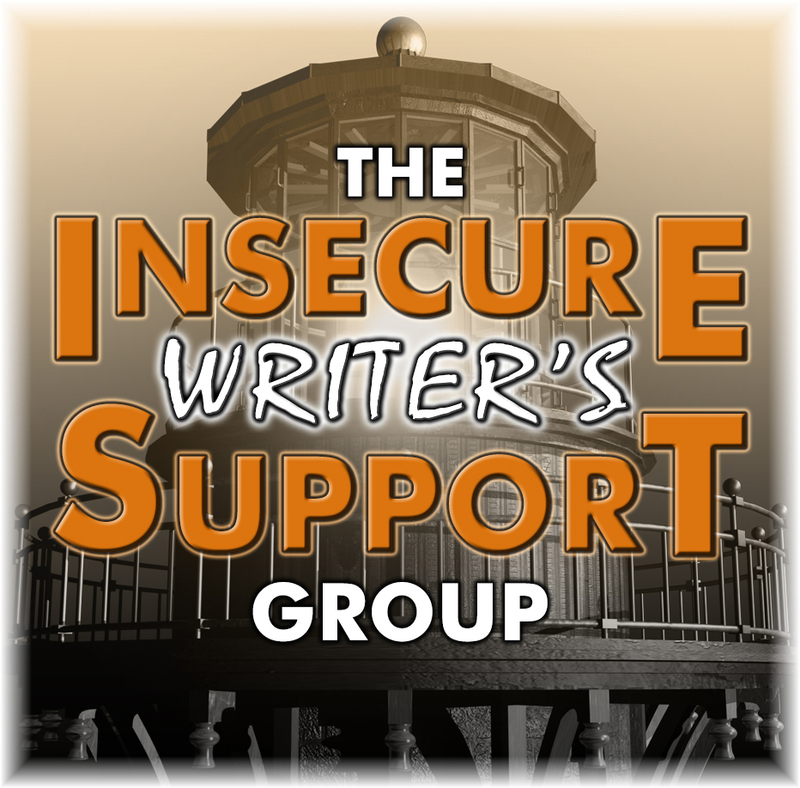 The big news is the release of the 3rd IWSG anthology! Exploring the facets of time, eleven authors delve into mysteries and crimes that linger in both dark corners and plain sight. 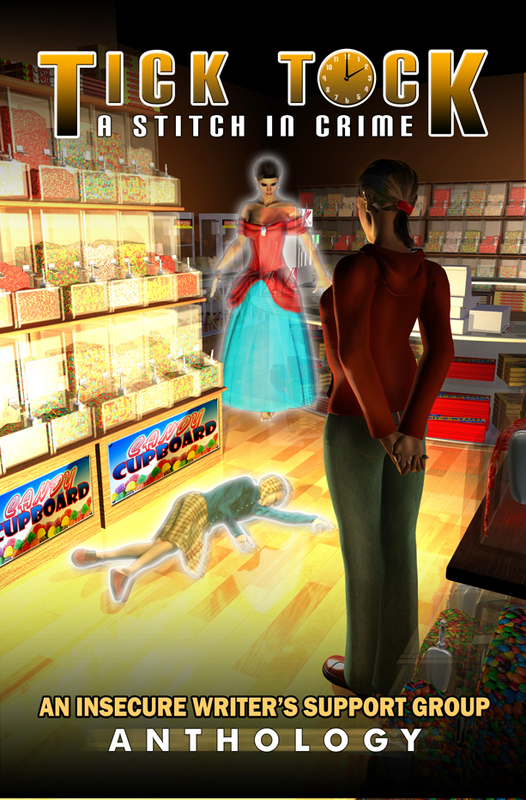 Featuring the talents of Gwen Gardner, Rebecca M. Douglass, Tara Tyler, S. R. Betler, C.D. 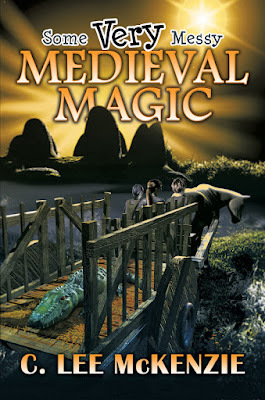 Gallant-King, Jemi Fraser, J. R. Ferguson, Yolanda Renée, C. Lee McKenzie, Christine Clemetson, Mary Aalgaard. 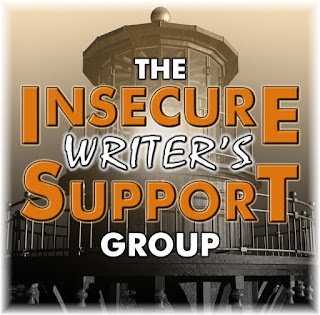 Founded by author Alex J. Cavanaugh, the Insecure Writer’s Support Group offers support for writers and authors alike. It provides an online database, articles and tips, a monthly blog posting, a Facebook and Instagram group, Twitter, and a monthly newsletter. 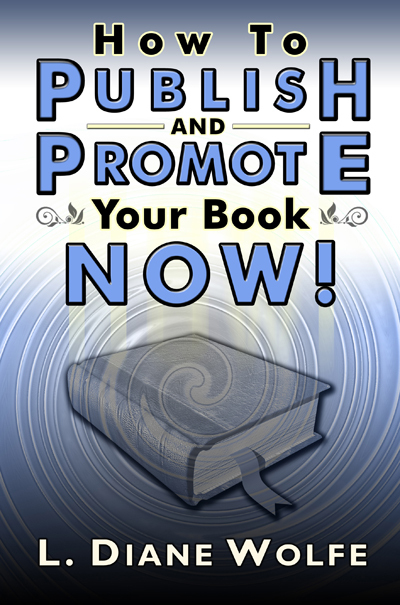 I also recently updated my How to Publish and Promote Your Book Now! 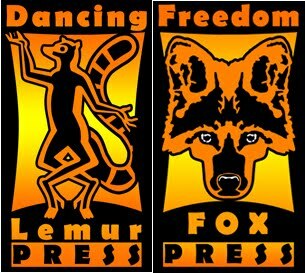 All new links and information. Are you inspired to write? Inspired to pick up Tick Tock or the updated How to Publish and Promote Your Book Now? 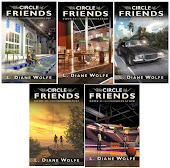 * Due to crunch time with two upcoming releases, I will be mostly offline May 7-11.